Mbusi is currently one of the most popular radio presenters in the country and is celebrated for his influence over the sheng’ speaking youth of the country. 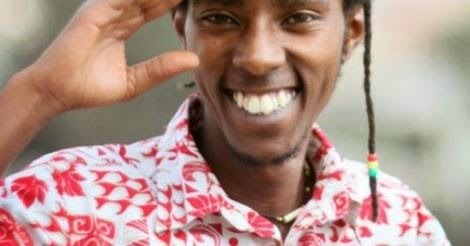 Mbusi, whose real name Daniel Githinji Mwangi, made a big move from Ghetto radio to Radio Jambo in a move that threatened to cripple Ghetto radio. Despite his popularity not much is known about his personal life. The top paid radio host is quite the family man and boasts of a lovely wife and an adorable baby girl. 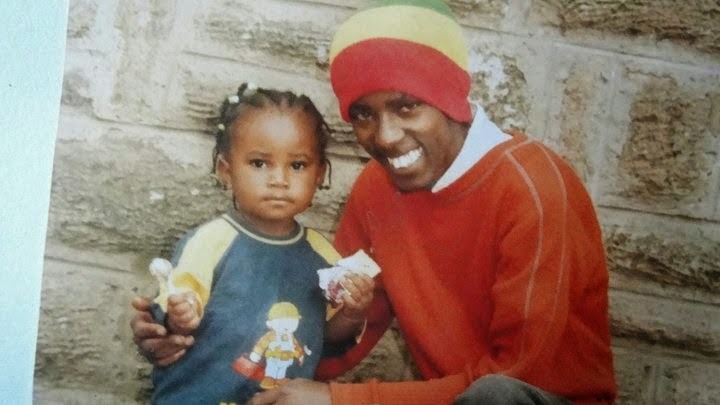 He recently posted photos of the little one, Sandra Githinji to the online community.